Ever important to the functionality of a classic car are its electricity, wiring and lighting. 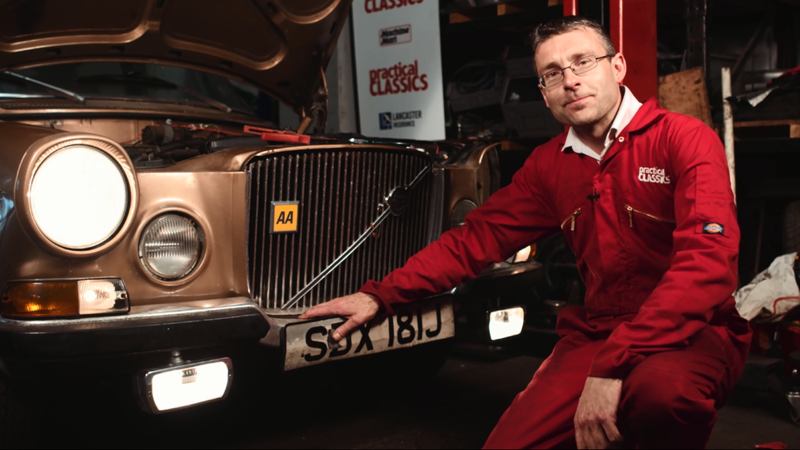 Today we enter the Practical Classics garage to delve into the basics of classic car electrics. Whether your car is experiencing faulty wiring or you’re looking to install auxiliary lighting, we’ve got the tips and expert advice you’ll need to manage many of your classic car’s electric jobs. 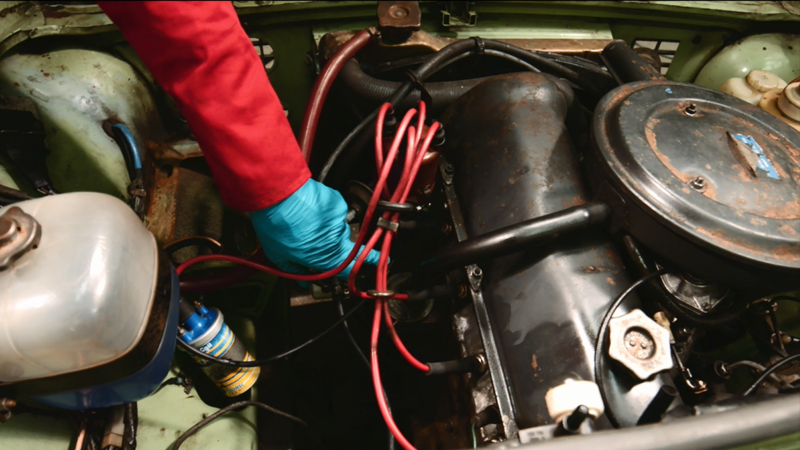 Since this is a hands-on style course, we hope you’ll take the tips for classic car electrics you learn here and apply them to the car in your own garage. See if you can properly execute our expert methods, and let us know if you have any trouble. Don’t be afraid to backtrack if you feel like you’ve gotten lost somewhere along the way or to skip ahead in the classes if we’re boring you with old information. At the end of this series, we culminate the lesson with a simple project of installing auxiliary lights. Leave us a comment if the project was a success or you need a little guidance–we’re passionate about classic car restoration, so we’d like to know how we’re doing! In this course we enter the Practical Classics workshop to delve into the basics of classic car electrics. Whether your car is experiencing faulty wiring or you’re looking to install auxiliary lighting, we’ve got the tips and expert advice you’ll need to do many of the jobs yourself. As with most projects it’s important to first learn the essential techniques and then challenge yourself with the more complicated practical scenarios. 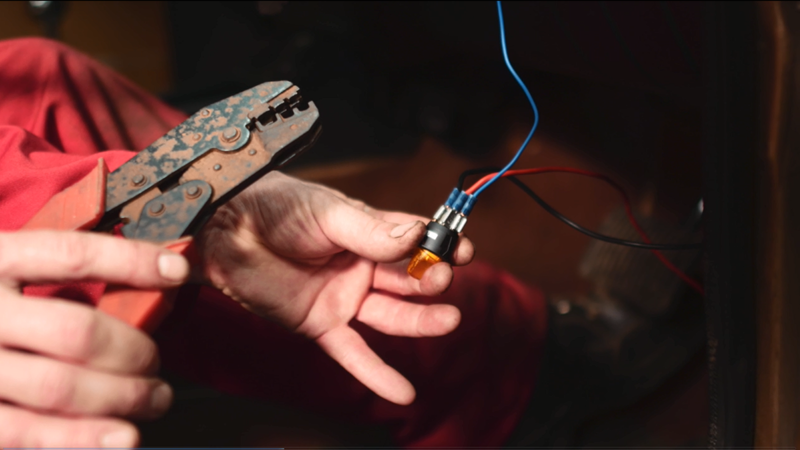 To help you gain an introductory understanding of classic car electrics, Ed Hughes demonstrates the simple theories behind classic car electrics, with some practical advice. In the first step of our five-part course, Ed Hughes teaches you the basics of electricity and how these basics apply to the wiring on your classic car. 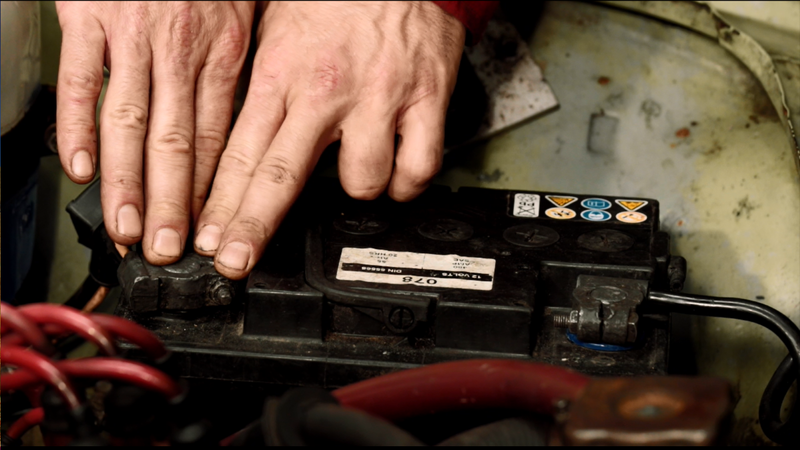 You’ll learn the key terms that will come in handy later in the series, including the essential technology that connects your car’s electrical components to the car’s battery. Discover the basic set of tools you’ll need to complete a number of electrical jobs on your classic car. 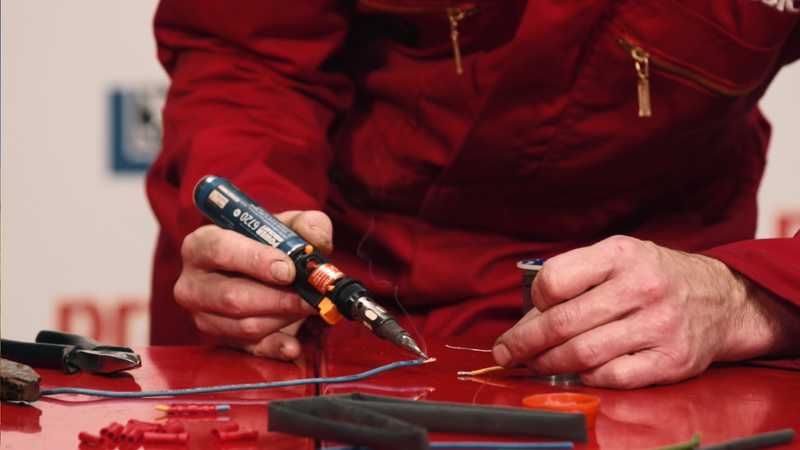 Ed Hughes introduces the tools of the electricians trade (including how to use a multimeter) and then demonstrates the quick methods he uses to join two wires. 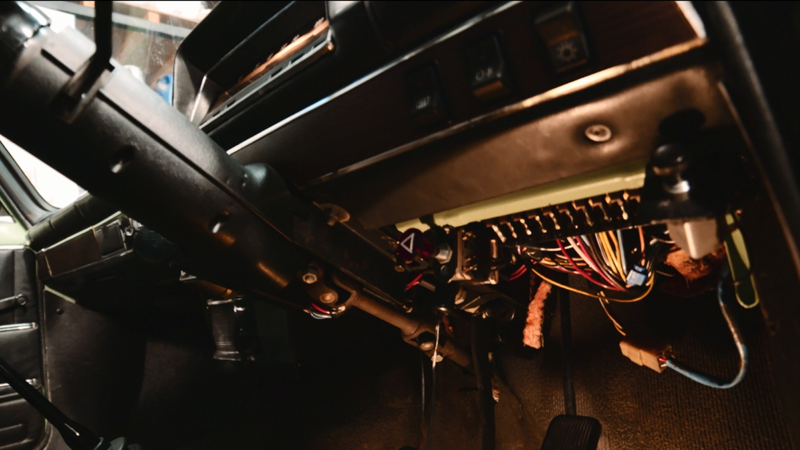 More often than not, an electrical issue on a classic car is as simple as replacing a fuse or faulty wire. But how do you track them down? Ed teaches you how to read a circuit diagram on your classic car to discover where the faulty component might be in your car’s system. Logging onto the Bonus Materials section, the page does not open up, and the electrical classes keep buffering as well. Ed Hughes basic teaching skills are top notch and a pleasure to refresh my old memory cobwebs.